Google has brought the arcade right to your image search window with its newest celebratory Easter egg game. 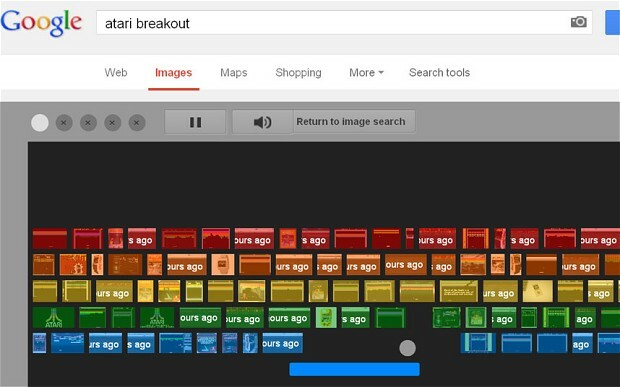 if you type “Atari Breakout” as a Google image search query, you can play the 1970s brick game right inside your browser. The image results shrink down to form the layers of bricks as the bouncing ball emerges from the bottom of the screen. You can use either the mouse or keyboard arrow keys to control the paddle.